Every “Test” or Trial on our part needs to be met by our submission to God’s Word. If we don’t counter life with the word of God, wee will be off balance. Daniel went through 3 years of testing and a final exam and it showed that he submitted to the authorityover his life and learned all the wisdom of Babylon. God did not take Daniel out of the situation – he still went through 3 years of lessons/training/submission and final exam. Since Daniel did not rebel against the King NOR forget God – God was please to help. Something a little more: God was up to something! Have you been in a situation where you felt supernatural help? Submitting to authority is not always easy. Who do you submit to when God is telling you to do one thing but those in authority over you are telling you to do another? Paul says to submit to your authorities. 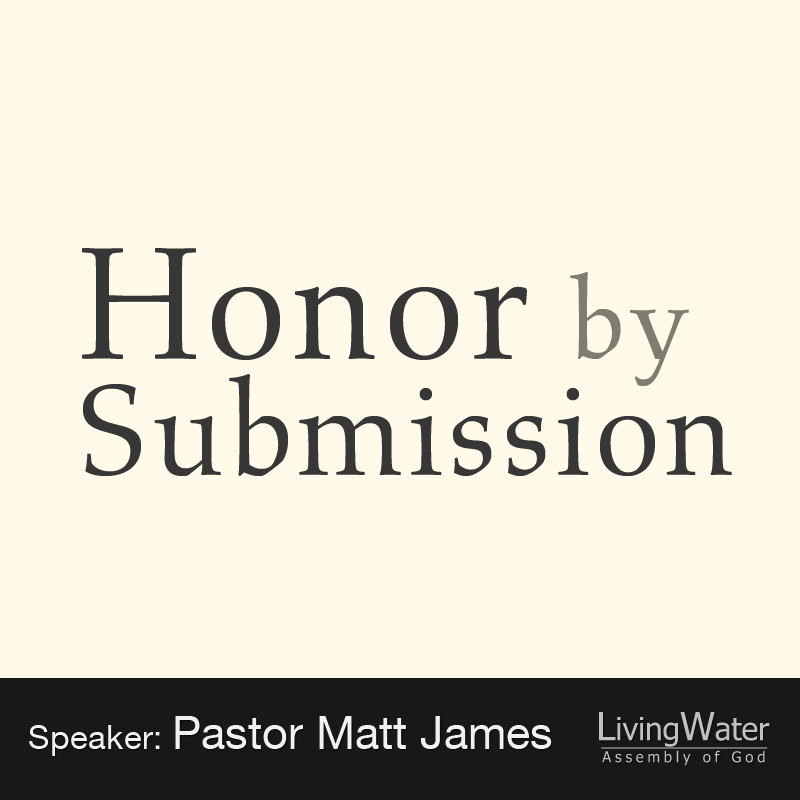 False submission – pray for 10 minutes and don’t get an answer so we “submit” to a false precept. God said no. – When did Jesus tell us to stop praying? – Rather he said Don’t cease and believe! Matthew 7:7-12 – With God and each other.